To get really penetrating sound for your onboard sound system you need a subwoofer. with the JBL CS12 subwoofer's 500 W output you will considerably increase the power and quality of the sound for your favourite music. 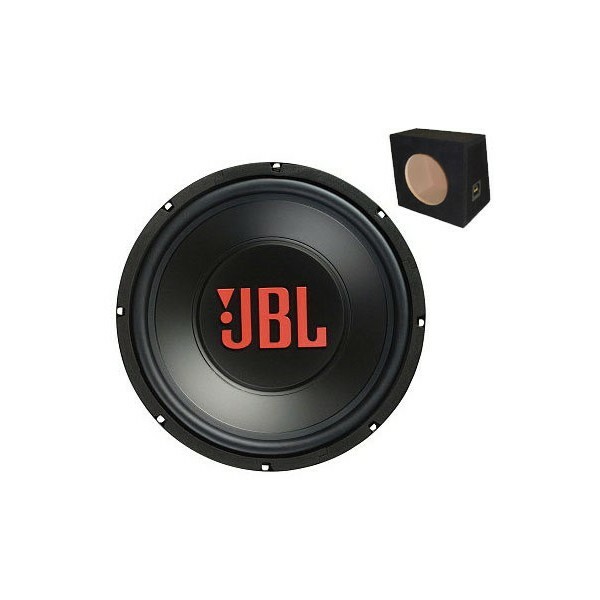 JBL CS12, a progressive spider and the "Q factor" enable optmal output even at low volumes. Great value for money, this sub has been in my car for months and has always been awesome. The bass is powerful and it has the power to pump out a lot, with a nice variation of tones. Would highly recommend. not a bad sub for 500W i had one of these and it lasted a fair while so i think it its a very good buy.